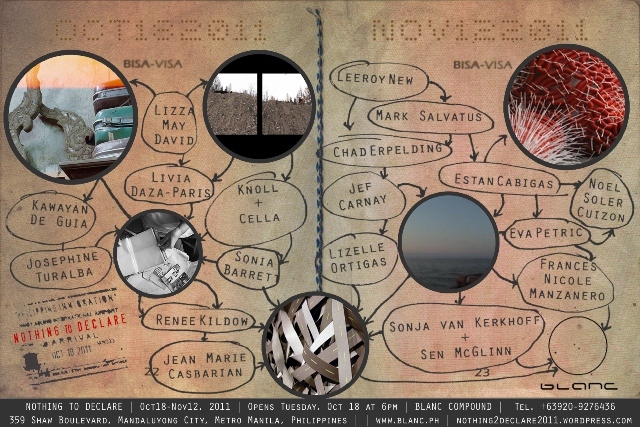 May we invite you and your students to the Nothing to Declare (NTD) Artist Talks scheduled this October and November. NTD is an independent, makeshift and collaborative initiative by curators, artists, partner organizations, and volunteers. 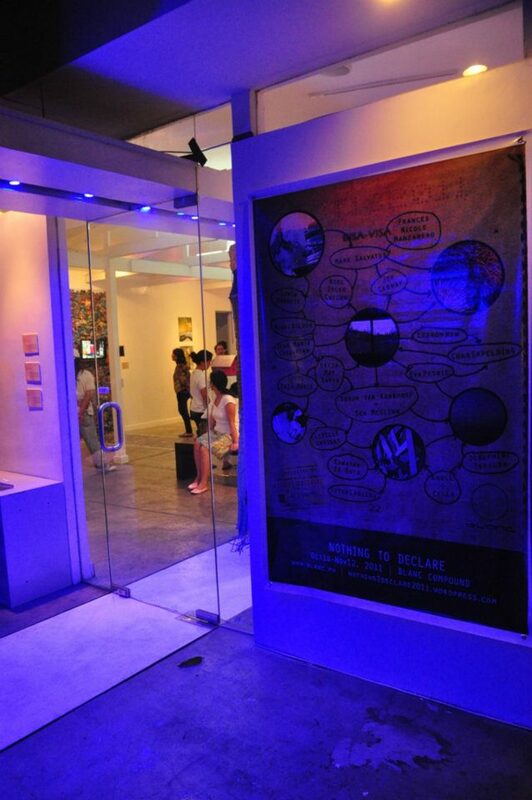 The exhibitions will feature 50 artists from 18 countries whose artworks contribute to discourses on migration and its themes including travel across geographies, displacement, memories, absences, etc.. NTD is a series of 3 exhibitions at the Blanc Compound (18 October – 12 November, please see details below), Yuchengco Museum (16 November – January 2012), and Vargas Museum (18 November – January 2012). 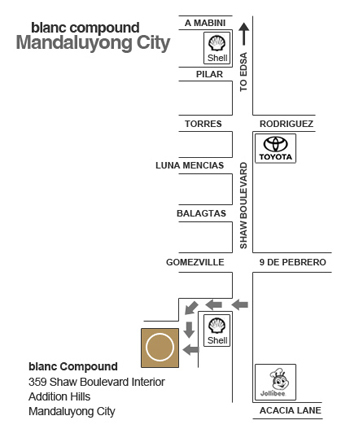 Currently ongoing is the NTD exhibition at the Blanc Compound (359 Shaw Boulevard, Mandaluyong City). Guided tours will be available during the duration of the exhibition at the Blanc. We will also announce soon our Art Criticism Essay Writing Contest for college students. Please do check the NTD site regularly for updates. The Artist Talks are open to the public and free of charge, however, museums may charge entrance fees. Email precious.leano@gmail.com to reserve seats for your students. Feel free to pass this invitation on to your friends and colleagues.